As you've heard, the times are once again a-changin' in the automotive world, and this time it's because a brand new refrigerant is creeping into world view, soon to become the mandated refrigerant on most globally produced vehicles. So, this means there's no need for R-134a AC refrigerant recovery and replacement, right? Not so fast. There are currently 269 million vehicles registered in the United States. A very small percentage of those cars, trucks and SUVs use HFO-1234yf, which only became available in 2014. Furthermore, these newer systems are going to last longer and require less service (or none, hopefully) than older vehicles that suffer from worn compressors and leaks. This is all to say that R-134a is the most important type of refrigerant your shop needs to be able to service, and it's going to be that way for the foreseeable future. Does this mean you shouldn't worry at all about being ready to service HFO-1234yf? That's trickier to answer. But, as you can imagine from the title of this article, we're going to try. There's actually nothing simple about an HFO-1234yf AC Recovery Machine. It requires new, expensive machines that are not yet industry standard, and there are more steps involved for both recovery and recharging. 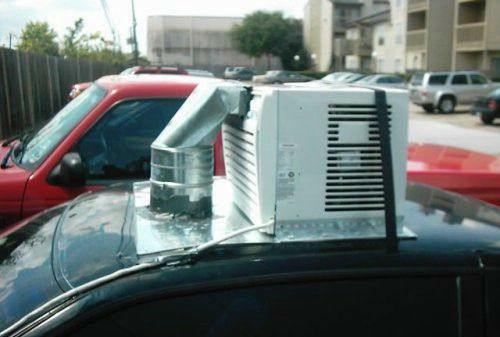 However, dealership techs will absolutely need to service these new AC systems in order to service under-warranty systems that fail as a result of collisions, system malfunctions, leaks, etc. Unless you're doing warranty service, you probably won't see HFO-1234yf come your way all that often. In other words, it's probably best to hold off on purchasing one of these systems until more HFO-1234yf-dependent vehicles come your way. 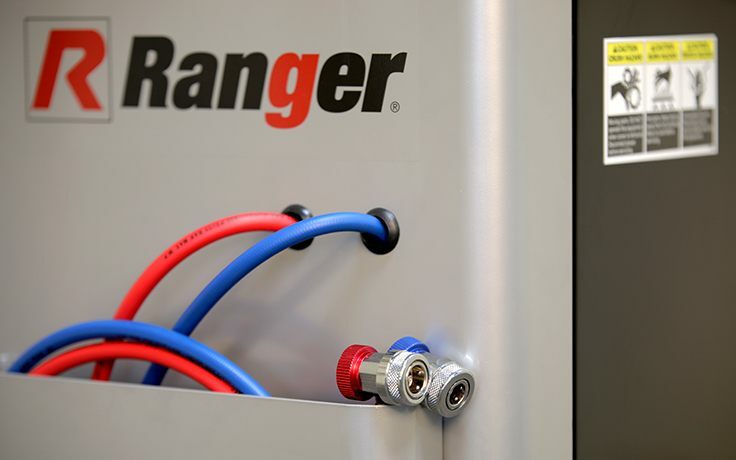 On the other hand, R-134a has been the standard for so long because it provides reliable cooling power for many years without maintenance; if it does need to be recharged, the recovery/recharge machines are simple to use (like the CoolCharge™ we at Ranger offer); and there are hundreds of millions of registered vehicles with this type of refrigerant in them. It makes sense to have R-134a service capability in every shop across America. If R-134a is so great, why the big change? Given enough time, everything passes, changes or takes a new shape—whatever metaphor you like. Technology never rests. Sometimes these technological advances are era-defining, such as when the McCormick reaper revolutionized food production in the late 19th and early 20th centuries. Consider the profound cultural effect of the internet, and later the iPhone. Most lives changed dramatically with these inventions. Rest assured, a modern-day refresh in AC refrigerant is not life-defining for most people. HFO-1234yf can even be retro-fitted into R-134A systems with little modification, so older vehicles may be able to have new systems installed at the owner's desire. None of this is to say that HFO-1234yf is superior to R-134a in terms of pure functionality. The cooling power is comparable (HFO-1234yf is controversially a bit flammable, which is interesting). The new stuff also costs about 10 times more, and while that's not chump change, the belief is that these systems require less service than previous-generation AC systems. But we're burying the lede of this section. HFO-1234yf is replacing R-134a for one reason, and one reason only: the AC emissions from our cars are one of the world's greatest contributing factors to global warming. The new refrigerant features a low Global Warming Potential (GWP) that falls between 1 and 4, depending on the study. For those of us who don't follow the scientific community's lingo for enviro-ratings, that means it's 99.8% less polluting than R-134a. Wow. In the early 1990s, CFC-12 (or R-12) was known to be tearing holes in ozone layer thanks to the chlorine levels it contained. 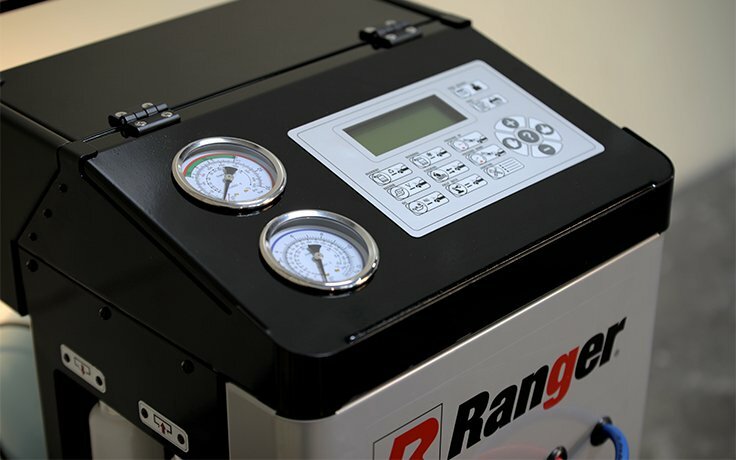 The refrigerant change and AC recovery machine switch to accommodate R-1234 proved successful in reversing that environmental damage, but global temperatures are still rising to this day. The adoption of this new refrigerant will hopefully make a dent in that problem too, and the science that's out there says it will. Praise be to science! Now that we have a little more background as to why HFO-1234yf is to be the new industry standard for air conditioning, we can appreciate that this change is here to stay. In 2020, all factory production vehicles will be outfitted with lovely new HFO-1234yf. But, those aren't the vehicles that are going to need service. There are over 200 million cars right here in America that require R-134a, and they're going to be requiring those recoveries and recharges well into this century. Maybe when the Mustang reaches its centennial in 2065, and if you and/or your kids and grand kids are still in the business, you can think about throwing away your old R-134a machine once and for all. For now, give it a few years before exploring whether or not an HFO-1234yf-capable machine is right for you. Let the market (your customers) determine the timing of that purchase, because until that day comes, R-134a is going to remain an essential tool in every full-service auto shop worldwide.